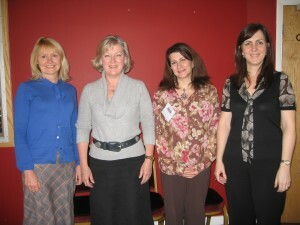 The BBC has trained and accredited a group of internal executive coaches to a high level. 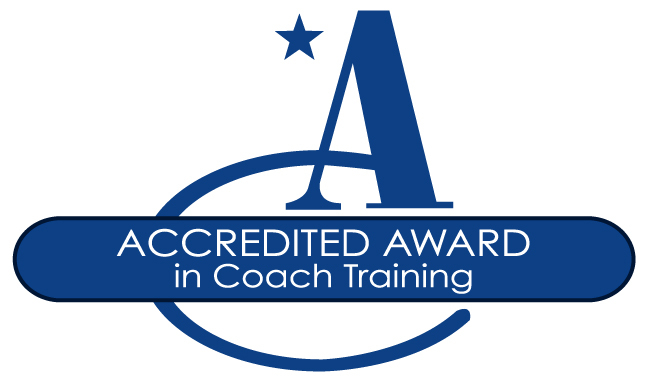 These coaches receive regular training in advanced coaching skills. We were asked to deliver training that would further enhance and deepen their executive coaching skills. We designed and delivered ‘Transformational Change through Metaphor’, a course based on David Grove’s Clean Language techniques. 24 internal executive coaches were trained in a 2 day course, spread over 1 month with paired practice in between. After some initial scepticism, the coaches became ardently enthusiastic about the new skills, once they had experienced them in practice. All reported that they are using the skills and that both their coaching practice and leadership styles were markedly improved by the new training.